Fergus began it's celebration of it's 175th anniversary with a BIG party on the main street. 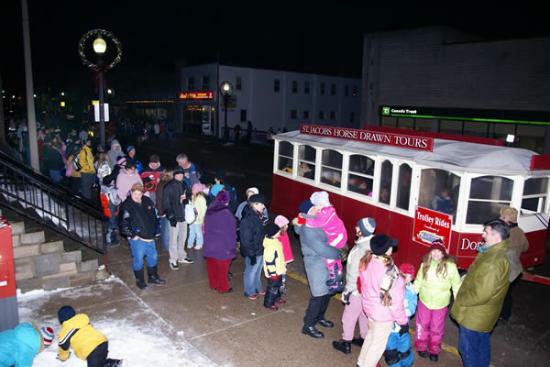 The Fergus Truck Show sponsored the very popular horse drawn trolley rides. Click the thumbnails below to view full size image at right.